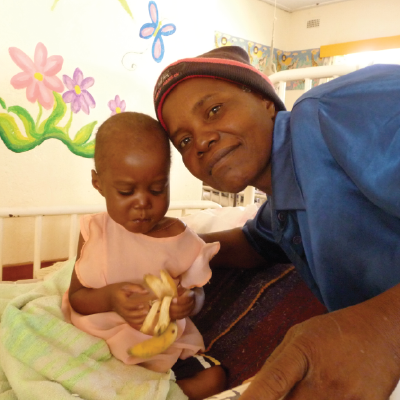 Karanda Mission Hospital serves as a tool to show the love of Christ in very practical ways. As we meet the often desperate health care needs of people we bring hope into people’s lives and have the opportunity to share with them the hope they can have in Jesus Christ. Ephesians 2:10 says we have been chosen by God for good works. At Karanda we have a wonderful opportunity to live out this command of Christ.With 10-20 surgeries and 200-300 oupatients daily Karanda has the opportunity to share the love of Christ to over 75,000 individuals annually through the hospital ministry.